Representing Japan, Ando is known as one of the best open format DJ in Tokyo. As he played at one of the most legendary clubs called Club Vanilla where three thousand people will enjoy partying every weekend, he also does sound producing at clubs such as Camelot Shibuya, etc. 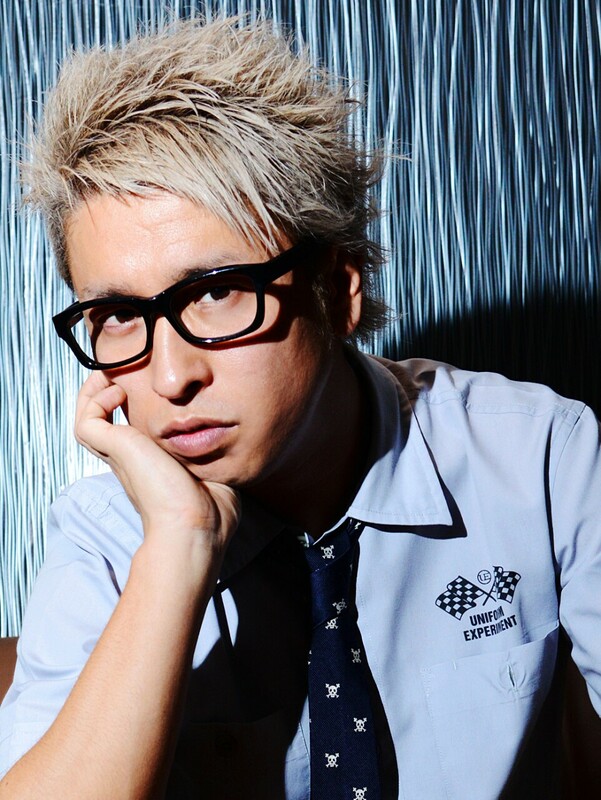 Ando has been booked for over 300 events per year all over Japan and has also played for parties hosted by famous musicians, celebrities and companies.He is also known as the pioneer of Hard Dance and Trap music in the Japanese club scene.